Before the third Test started, England players were under immense pressure to deliver. Inconsistency was England’s nemesis under Alastair Cook’s captaincy and showed similar problem under newly-appointed captain Joe Root. 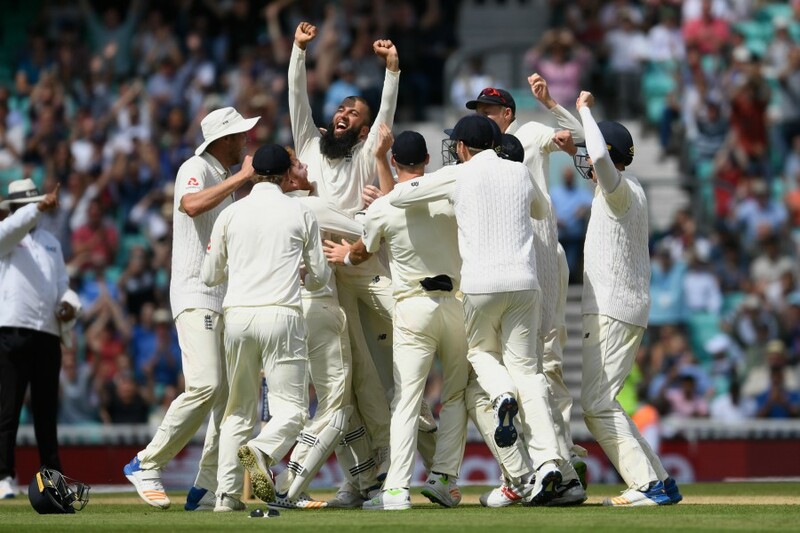 After a thumping 211-run win over in Root’s debut Test against South Africa at The Lord’s, they suffered a heavy 340-run defeat in the next at Trent Bridge. However, Joe Root & Co. has bounced back in style by winning the third Test with a huge margin of 239 runs on Monday (July 31). Chasing 492, South Africa was very much out of the game after being reduced to 52 for four before Moeen Ali’s brilliant hat-trick wrapped up the win in an emphatic manner. Speaking at the post-match conference, a delighted Root lauded Ali for his bowling efforts on a ‘wicket which wasn’t offering a lot of spin’. “The impact he made today on a wicket which wasn’t offering a lot of spin showed great skill and nous,” Root said. Ali, who was sitting alongside Root, also said that he is delighted with his effort. Ali, whose hat-trick is first in the 100th men’s Test match at The Oval, further credited Saqlain Mushtaq for helping him. “You quite like having the feeling of a little bit less pressure on you. But this will give him a lot of confidence moving forward that when we need to take wickets on the fourth innings of a Test, he’s able to do that. We don’t ever want that to overshadow that he’s a batsman in our team and a vital part of our batting line-up,” Root said. 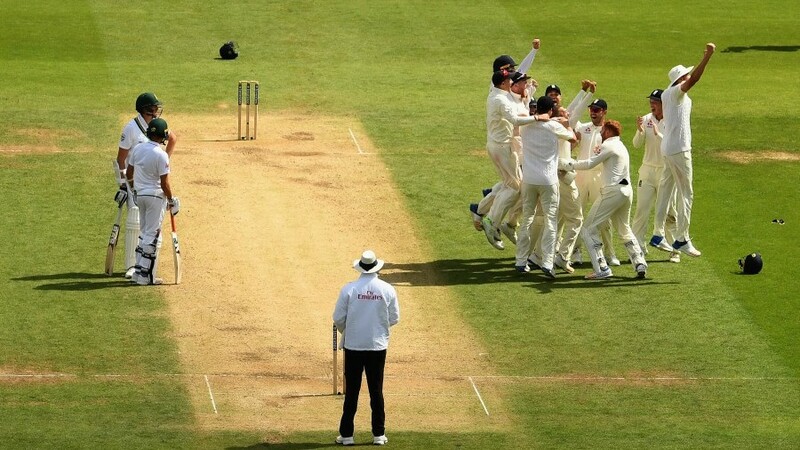 Root also expressed his delight over the way his teammates responded after the thumping loss in the last Test at Trent Bridge. “The way the guys responded and the character to come back and play in the manner they did was outstanding. It was really pleasing to see we had the ability to come back from such a difficult week,” he said. 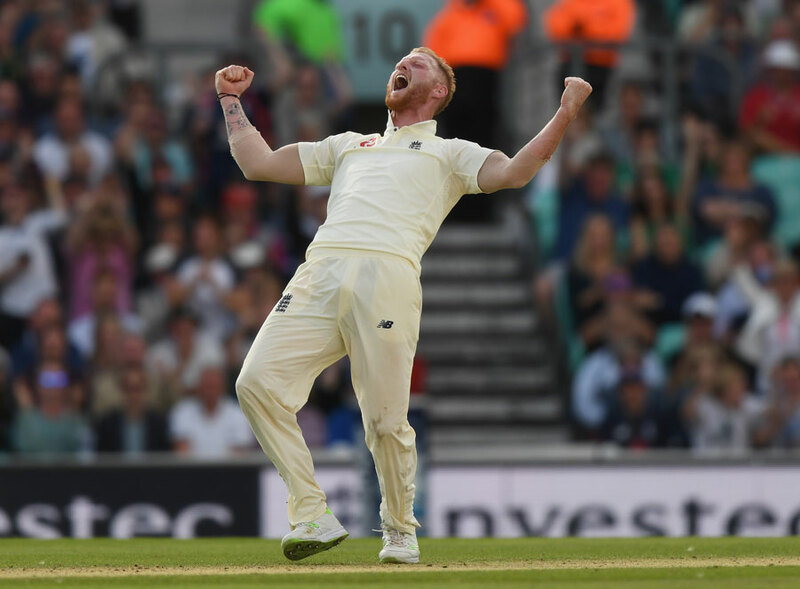 The England captain further lavished praise on Ben Stokes who was adjudged the Man of the Match for his stunning 112-run knock in the first innings. “He’s always been a great player but in the last year or so he’s really matured,” Root said.“He’s found ways to be more consistent, affect the game. He has a great cricket brain which he doesn’t always get a lot of credit for. “He’s a person you know you can also turn to and he will do everything he can to wrestle a game back in your favour. He sets a fine example in training, he works extremely hard at his game and you can see that paying off now. Hopefully, he’s still got further to go,” he added. The fourth and final game of the series will be played in Manchester starting on Friday and England, who are leading the series 2-1, will be hoping to register their first series win over South Africa at home since 1998. What do a team get after achieving number one spot in ICC ranking?